This is a graceful arching variety with multiple reddish stems arising from a crown. 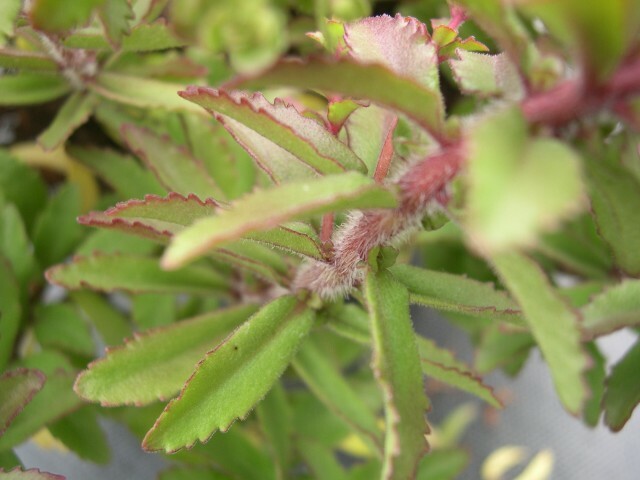 Leaves, stems and flower parts are covered in tiny hairs. Flower color is yellow. Grows to 6 inches (15cm) tall. From China and Russia. Deciduous.